Grab your ticket to Game 5 of the 1947 World Series! Come back in time to historic Ebbets Field for all the thrill and excitement of a day at the ballpark. Join the crowd in the stands as they root, root, root for the home team Dodgers who battle their archrivals, the New York Yankees! See Jackie Robinson, Spec Shea, Cookie Lavagetto, and announcer Red Barber -- plus the famous Dodger fans. 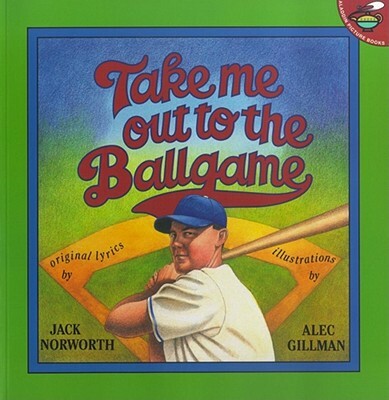 For baseball lovers of all ages, here's a book that's sure to be a home run!